We have a Watt exclusive for our developers and investors. 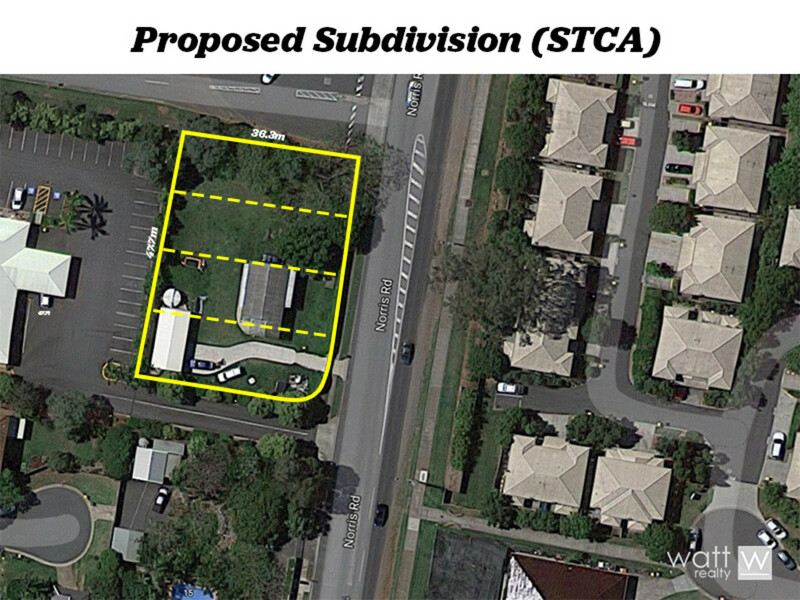 1710m2 in Bracken Ridge with potential to subdivide into 4 lots. 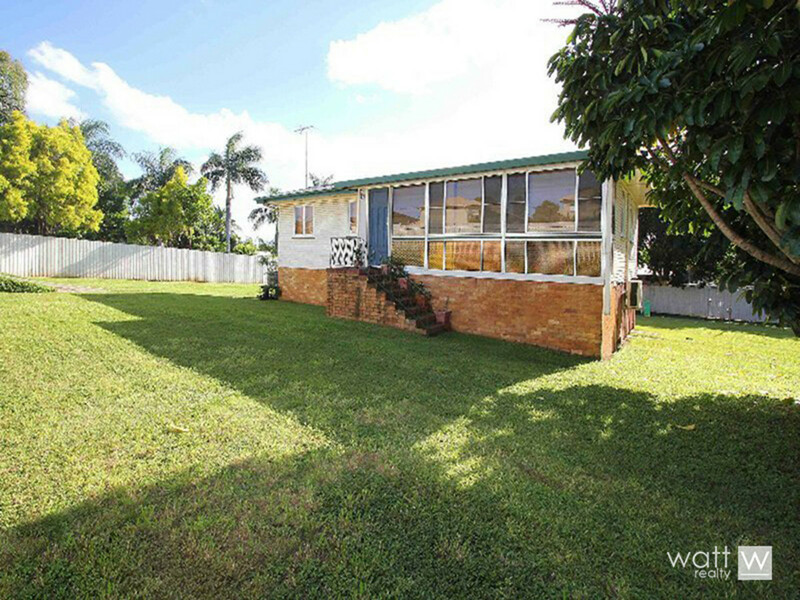 The existing 2 bedroom house needs work and will provide a solid rental stream while you get your approvals in place. We have a Watt exclusive for our developers and investors. 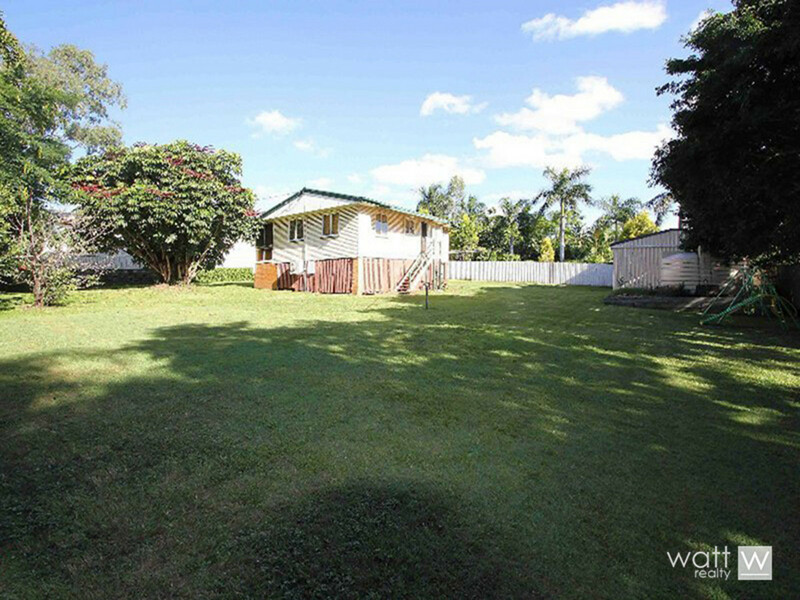 1710m2 in Bracken Ridge with potential to subdivide into 4 lots. The existing 2 bedroom house needs work and will provide a solid rental stream while you get your approvals in place. Get in touch for more information!